Heather Morris, author of The Tattooist of Auschwitz. At first, New-Zealand-born author Heather Morris hadn’t intended on writing a novel. When she first struck up a friendship with an elderly man named Ludwig Sokolov, she had imagined his incredible story as a screenplay. Sokolov was imprisoned at Auschwitz-Birkenau during the Holocaust. The Nazis forced him to be a tattooist responsible for etching to skin numbers that would never fade. When he falls in love with a young woman he has tattooed, he finds a new drive to survive and outlast his dire surroundings. After an option taken out by a film company lapsed, and considering some early feedback, Morris decided to shape Sokolov’s tale into a novel. The result is The Tattooist of Auschwitz (Harper). Although she came to fiction writing late, Morris has been inspired by books all her life. Growing up in the 1950s in rural New Zealand, I was 12 years old before I ever saw television. From a very early age my parents encouraged my brothers and I, when inside, to sit quietly and read a book. The earliest photograph I have found in my parents' box of old photos of me, has my older brother and I sitting close together reading a book. Of course, big picture books with the old, politically incorrect fairy tales both delighted and terrified me. So I would have to say at a very young age, I reached for the classic fairy tales with their big bad wolves and scary witches with long noses. As I became proficient at reading I was supplied with the Enid Blyton books, in particular The Famous Five. However, my brother was given the Biggles books, which I much preferred. Biggles’s adventures were more daring and dangerous and I wanted the adventures those books had. 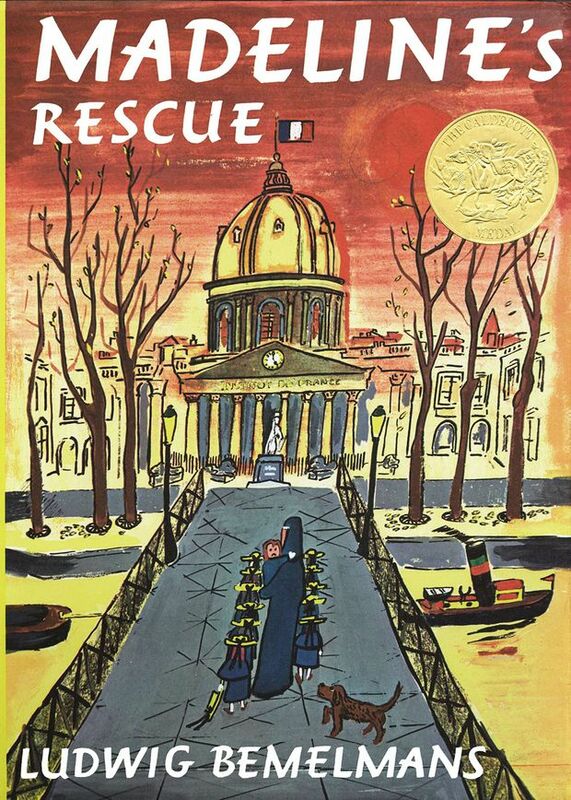 Yet, funnily enough, when I think back – and this is no easy task here – going back many decades one book jumps out at me as being a favourite I would reach for time and time again – Madeline’s Rescue by Ludwig Bemelmans. I have subsequently learnt it was first published the day after I was born. There – I have told you exactly how old I am. There was something about this young girl who lived in a faraway city who I wanted to be, and yes, getting into trouble was an everyday occurrence for me, too. I’m seeing a theme here. Scare me and give me adventures, I wanted to take risks but my home environment wasn’t giving them to me. Though my parents would say I often scared them as I escaped with a book – from a house with four noisy brothers – to the hayshed, and constructed a cubby from bales of hay that could have toppled over, as construction was not one of my strong suits. I know my parents made sacrifices so my brothers and I could have the best and most expensive set of encyclopedias available at the time – Encyclopedia Britannica. My small world was opened up by the stories and pictures of other countries, races, cultures, ways of living and I devoured them all. At secondary school I still hankered for stories from the other side of the world. I recall going through a time when all I would read were biographies or autobiographies. I needed to know about real people and the exciting lives they were living. 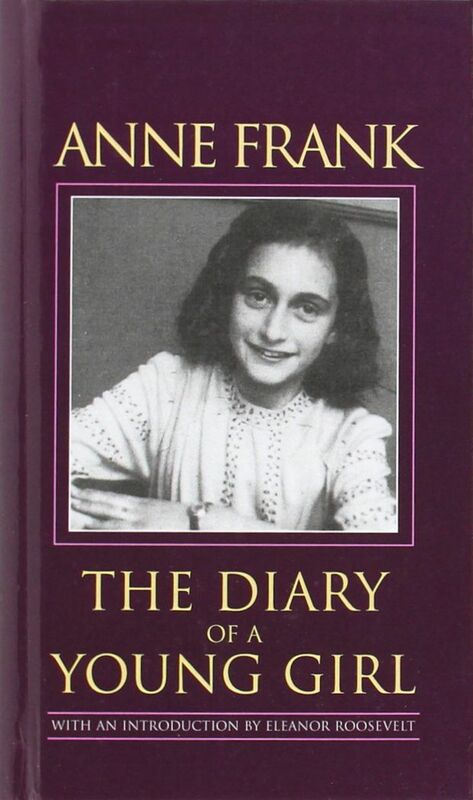 Of course, the standout book for me was Anne Frank’s diary. Little could I know that in 50-something years time I would write a book on the same theme. Having moved on from fairy tales I never reached for fiction as a first option. I couldn’t understand why you would read something made up when there was so much rich, entertaining material based on fact and real experiences. As I left school, left the confines of a small town and moved to a large city in another country, I finally turned to reading fiction. Hey, I was now out living the dream, having adventures; I was a young woman in the 1960s. Enough said. I married a man who shared my love of reading. As young parents struggling with a mortgage, it was to our local library we would go every Saturday. Books for our young son, then books for us, taking turns minding said youngster while the week’s reading was chosen. However, my bookshelves surrounding me indicate we were still buying plenty of reading material. I can see a large collection of Wilbur Smith stories, one signed by him on a visit to Christchurch, dated 1976. Collections of Sara Paretsky, Peter Mayle, Stieg Larsson, Minette Walters, John Updike and Susan Isaacs compete for space with contemporary writers Lee Child, Paullina Simons (love her stories) and Derek Hanson. 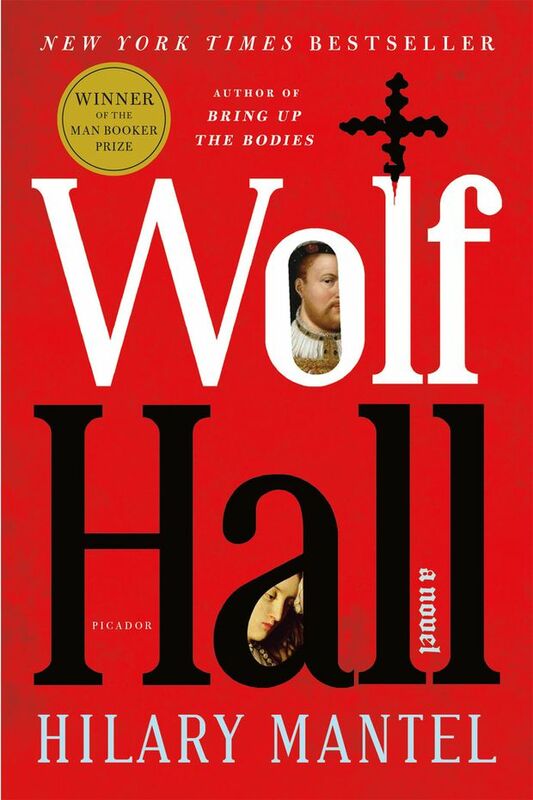 However, if I was to choose one book that I’ve returned to several times recently, it would be Hilary Mantel’s Wolf Hall. If I may be permitted to sing the praises of a young debut novelist, may I encourage you to read Testament by Kim Sherwood.